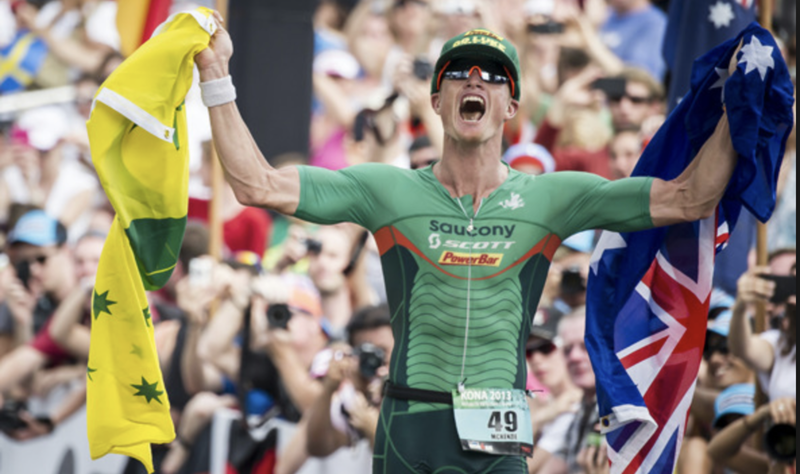 News: Results from Ironman Florida; Coming up races; John's ITU update; Our banana competition. This Weeks Discussion: Should Kona change to a age group wave start? Things to factor into your decision: Athletes in early waves getting swum over by faster waves; it should reduce drafting on the bike, but it might be more dangerous on the bike with fast athletes passing slower athletes and of course you loose the mass start feel. Comment here. High 5: We do a High 5 on the best things to say as a supporter at a race. My First Tri: Duncan Danger Penfold sent through his first tri.